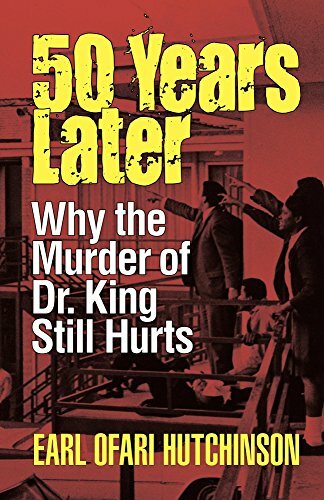 0 Years Later: Why the Murder of Dr. King Still Hurts assesses what would have changed if King had lived? What was the consequence of the changes that occurred in the aftermath of his murder? How did those changes impact and influence the peace movement, the opposition to the Iraq and Afghanistan wars, the immigration, gay rights and women’s movements, and Black Lives Matter?